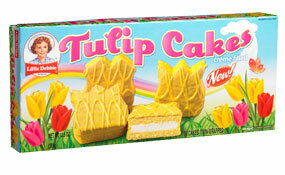 The flower part of the bouquet are actually creme-filled cakes made by Little Debbie. They come in pink too. 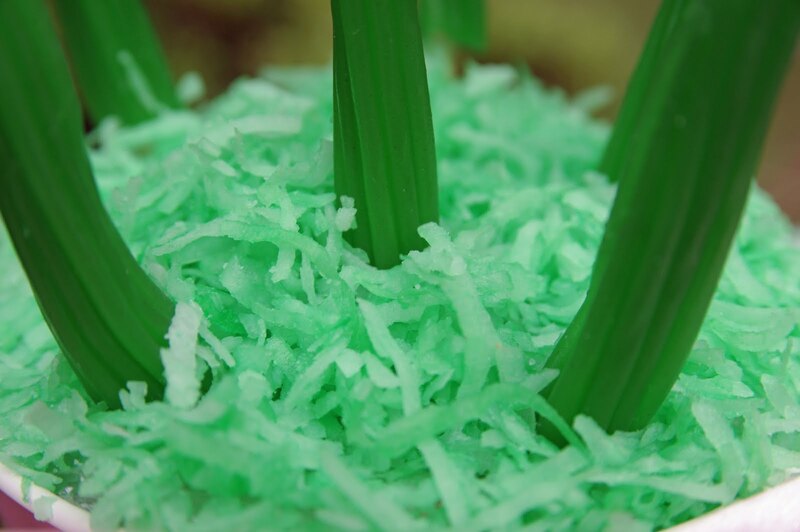 I dyed some sweet coconut flakes green for the grass. 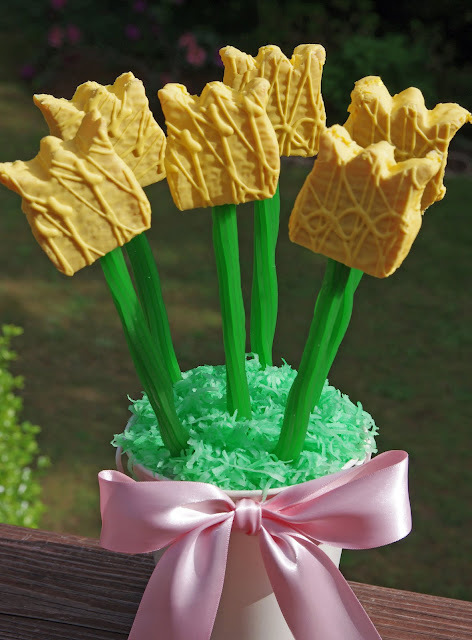 And then I inserted a bamboo skewer into a piece of green licorice for the stem. This was super easy to assemble. My kids can't stop asking if it's time to make their real bouquets yet . I hope I get one from them too!